Home visiting and need a life jacket? PFD (Life Jackets) are available for rent at the Roddickton-Bide Arm swimming pool. 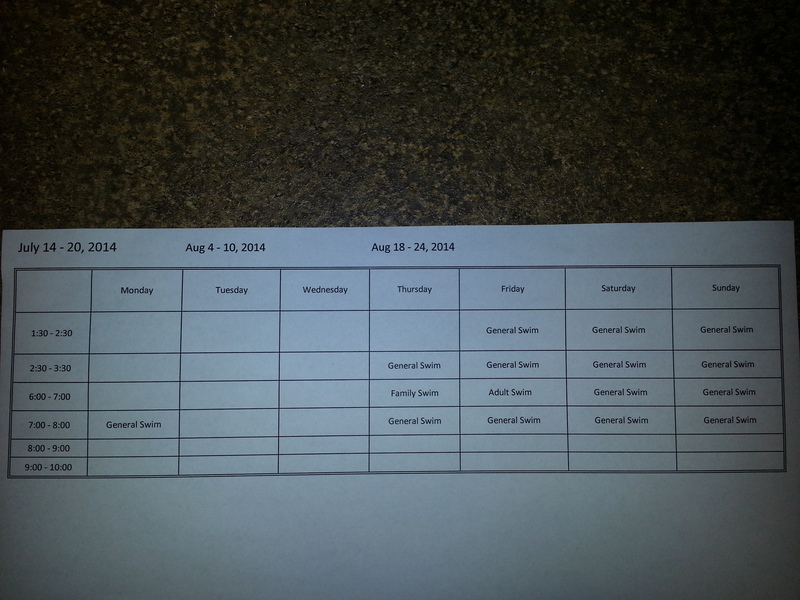 Rentals are $ 2/day and a $ 20 deposit. The deposit will be returned when the life jacket is returned. 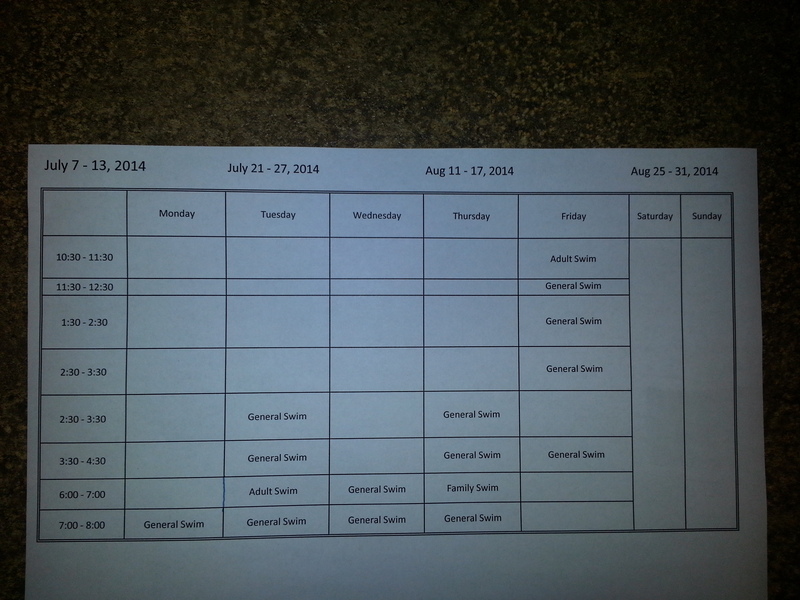 Schedules are subject to change. Changes will be posted on Roddickton-Bide Arm Recreation Facebook site and Roddickton Buy and Sell. Along with at the pool.